Last year, Amazon released the touchscreen-equipped Echo Show, which allowed users to make voice calls through their Echo devices for the very first time. 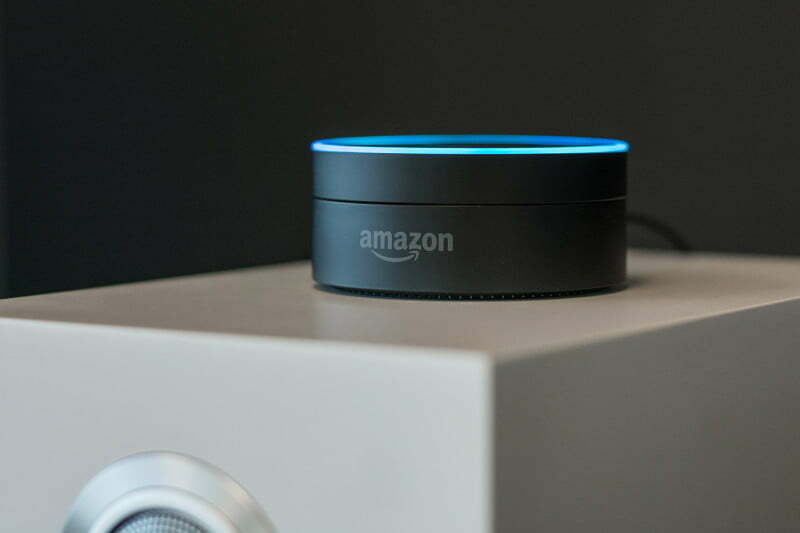 Shortly after that, Amazon rolled out yet another feature, Drop In, which allows users to drop in on their friends’ and family members’ Echo devices unexpectedly. This feature is different from your standard voice call because it allows you to connect to a device automatically, assuming you have access and the person on the other end hasn’t muted the feature. For users who have multiple Echo devices around their home, this feature can work a lot like an intercom system or baby monitor. While it does bring up some potential privacy concerns, Amazon has done a pretty good job to ensure that you are in as much control as possible when it comes to who it allows to drop in on your life. The feature is not enabled on any contacts by default, however, so you must manually grant users access to your device(s). Here’s how. First, ensure that you have the Alexa app downloaded on your Android or iOS device (and that is it is the latest version). Currently, Drop In is only available on the Echo, Echo Dot (first- and second-generation), Echo Show, and via the Alexa app. With the app, you can drop in on other devices, but you can’t receive a drop-in call (you can receive voice calls, though). Once you’ve downloaded and launched the app, you should be prompted to set up Alexa Calling and Messaging. If you aren’t, tap the speech bubble at the bottom of the screen to sign up. Next, tap Settings and select which devices you want to allow Drop In on. Tap Drop In under General and turn that on as well. 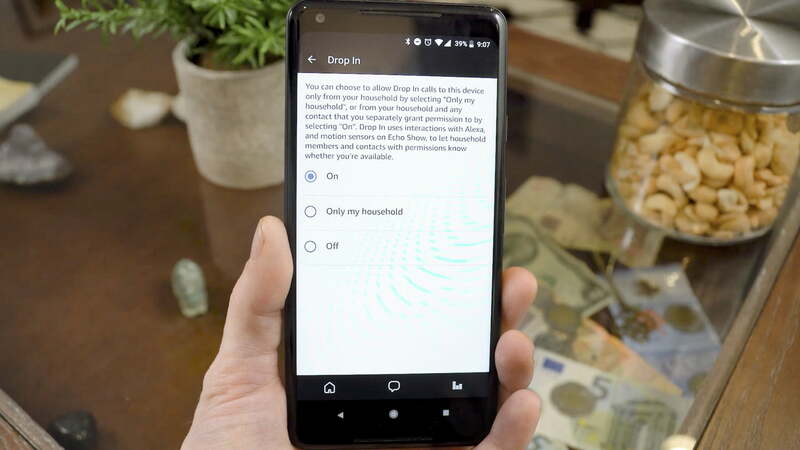 On will allow you to receive calls from pre-approved contacts, while Only My Household will restrict calls to devices within your home. Off, on the other hand, will disable the function altogether. Again, the feature will not be enabled for any of your contacts by default, so you must manually grant users access to your device(s). To access your contacts and initiate a call, tap the Conversations icon again, then the silhouette of a person in the upper-right corner. Click the person you would like to give access to, and select Allow Drop In. Once you’ve finished setting up the feature, simply say your device’s wake word and “Drop in on [person’s name]” to begin a call. You can also start a call from within the Contacts page. 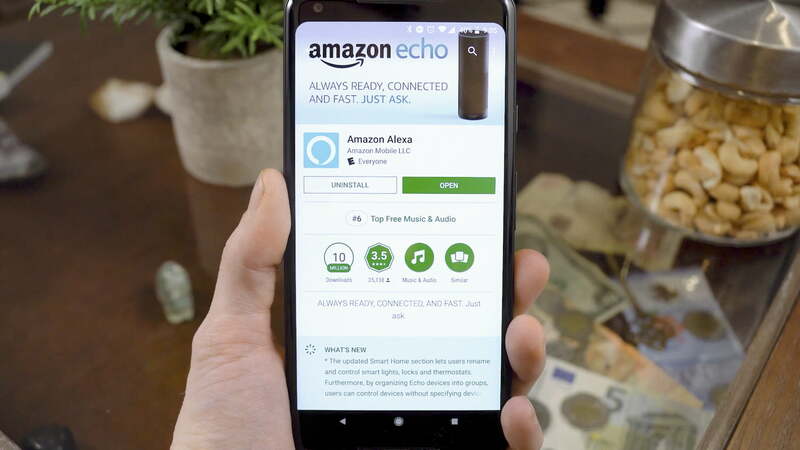 When someone drops in on you, the light ring on your Echo will pulse green, and they will be connected automatically, allowing them to hear anything that is within range of your device. If you and your contact are using devices equipped with a screen, the video will appear somewhat distorted for several seconds, giving you the opportunity to make yourself more presentable, if you’re not already. Keep in mind, however, that you can turn off the video at any point during the call by saying “video off,” or by touching the screen and selecting Video Off. If you do not want to be able to receive Drop In calls — after all, who wants their friends knowing what they are doing every second of the day? — you can also enable the Do Not Disturb mode on your Echo, which will block the Drop In feature until you turn it off.